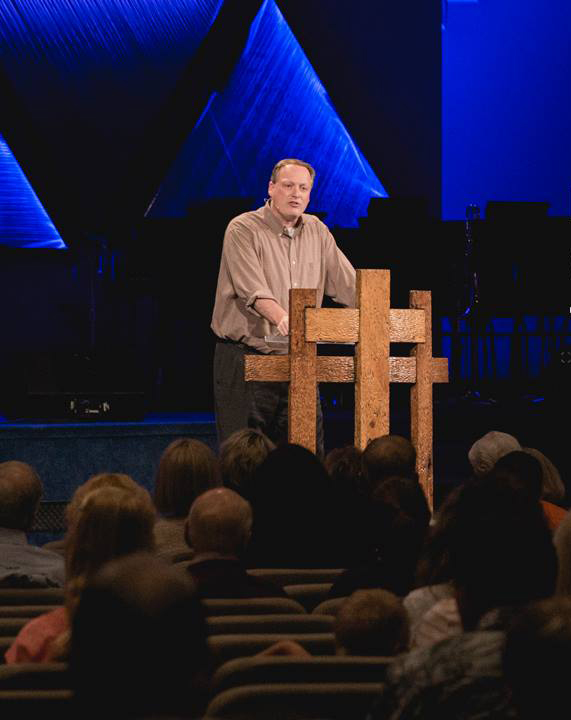 Erik Christensen is Executive Pastor of Hoffman Town Baptist Church in Albuquerque, NM. He worked in youth ministry for over 15 years. Erik has a gift for writing and explaining God’s Word in a way that all can understand.